BBC Four’s new comedy-drama series There She Goes begins on Tuesday October 16th at 10pm. Directed by Simon Hynd, the show follows the parents of a young girl as they struggle with her severe learning disabilities, flashing back to when they first found out about her condition as a baby. 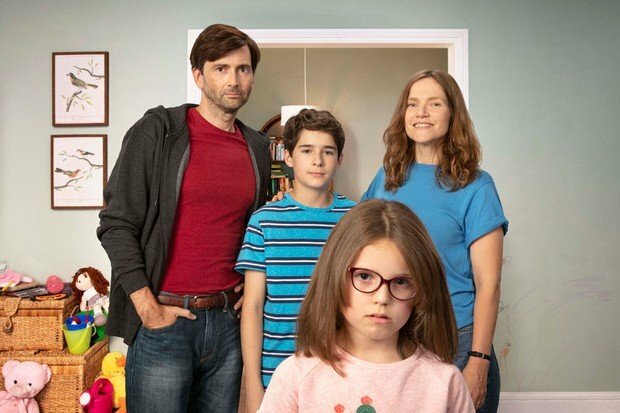 Starring David Tennant (Doctor Who, Broadchurch) and Jessica Hynes (Spaced, W1A), the show was written and created by Shaun Pye, who drew from his own experiences with his daughter’s extremely rare and undiagnosed chromosomal disorder.